Hi guys!!! Gone through a crazy week in school or work? Don't let your skin suffer! :) Make sure to take good care of your skin and use products from brands that you trust! I only swear by a few brands and Skin Food is definitely one of those. I've been using their Tea Tree emulsion and Omija cream for around half a year now and so far, so good! 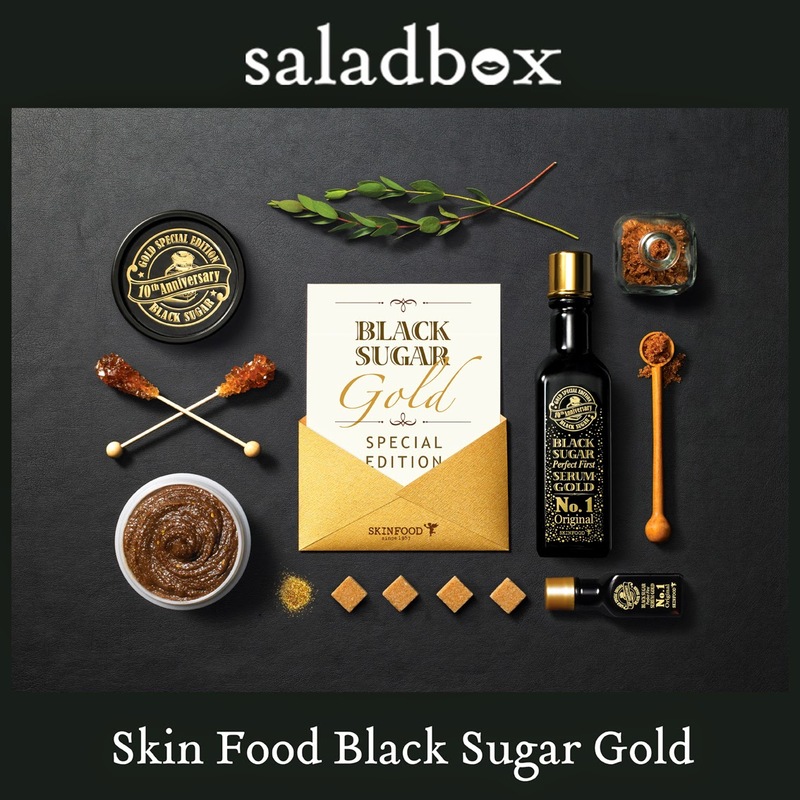 :) I also got to try out their Black Sugar Perfect First Serum (Gold Edition) months back which I got from the blogger sparty they organized with Saladbox and I loved it as well! This giveaway will end on June 20, Friday, at 8:00PM. 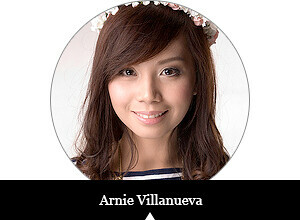 Winner will be chosen by the Saladbox team and will be announced at 10:00PM that day.